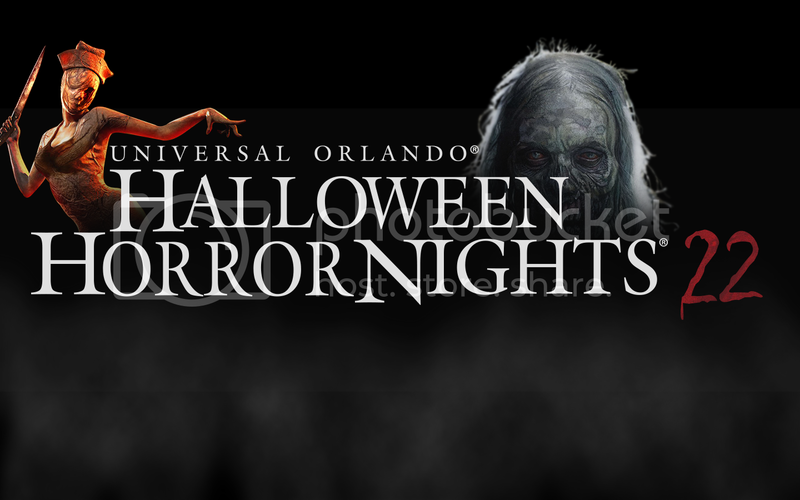 Halloween Horror Nights began at Universal Studios Florida in 1991 under the title "Fright Nights". 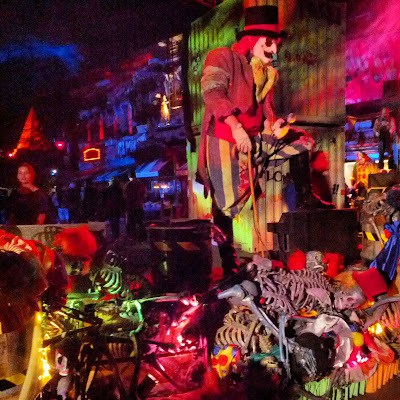 The event was renamed "Halloween Horror Nights" in 1992. The 1992 event was advertised as the "second annual" Halloween Horror Nights. Halloween Horror Nights began as a three night event. It has since been extended to include up to 24 nights. Each year's event, though unique, incorporates certain characteristics common to other years. 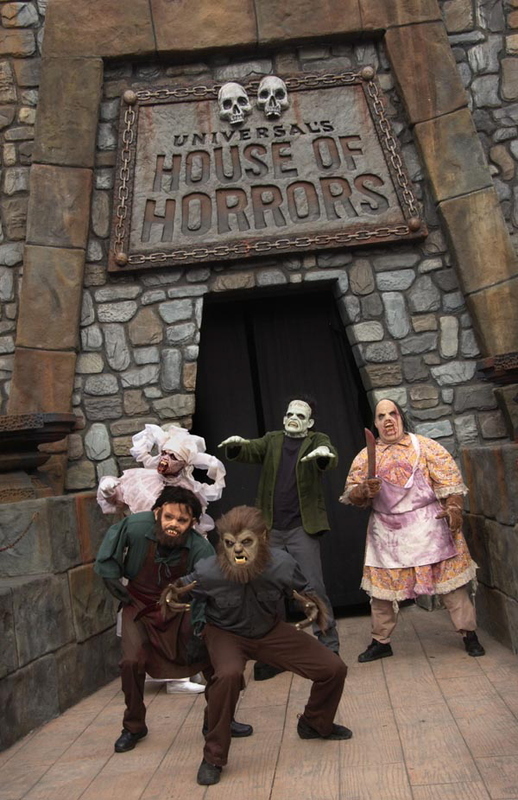 These include houses/mazes, shows, scarezones, event icons, themes, and event phrases. Many popular resident attractions are also open during the event. The rides/attractions enhance the event and help alleviate the crowds.